Fujiu2019s new Instax Mini 90 Neo Classic is aimed at u2018more seriousu2019 photographers than its previous instant print cameras, and trumpeted as a u2018perfect antidote to the disposable digital ageu2019. The retro-style camera, which received its UK launch this afternoon, includes a Bulb mode for night scenes and light trail shots, for example, plus a double-exposure option and macro feature. 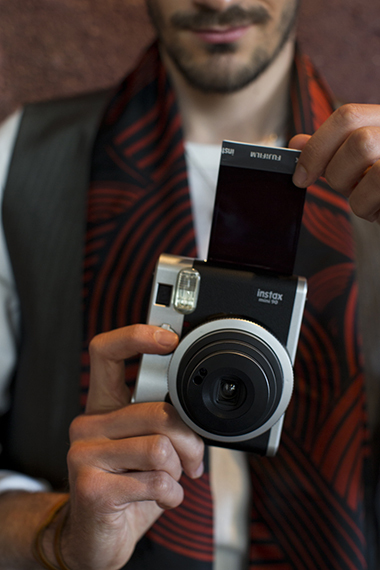 The Mini 90 – which produces credit card-sized prints – costs £139.99, including 20 sheets of instant film. Fujifilm UK’s photo imaging director David Honey said that, in an age of smartphones and Instagram, Fuji still has its feet firmly planted in both the traditional and digital imaging camps. 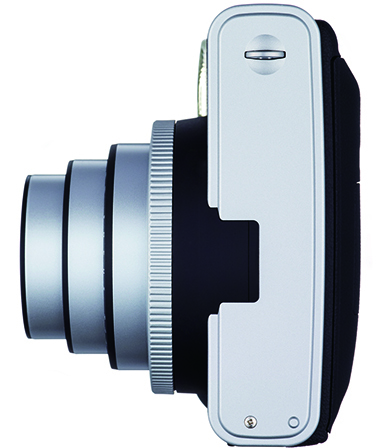 The flash-equipped model borrows its design, in part, from Fuji’s X-range of digital cameras. Honey said Fuji wants Instax to be enjoyed by a ‘wider variety of photographers’, not just by the teenage, female market, for example. 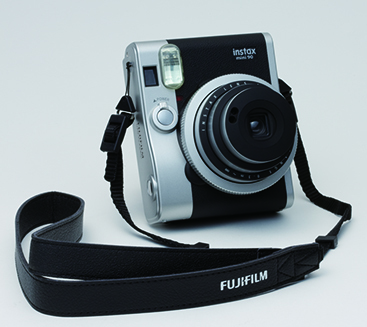 The firm has reported brisk trade for both its Instax and single-use cameras over recent weeks. For details visit www.instax.co.uk or call 01234 572049.